Campaigning is how people, communities and organizations organize their actions in order to achieve a specific objective. This can involve targeting decision-makers such as politicians, civil servants, members of government as well as behaviors and attitudes of a specific target group or across a wider section of the population. KISA through campaigning aims to contribute and further enhance the efforts of migrants and refugees to claim their rights. Campaigning involve lobbying with the relevant public authorities and decision makers and close cooperation with stakeholders including the refugee and migrant themselves , as well as with international bodies and professionals (lawyers) in order to reach practical and desirable results. 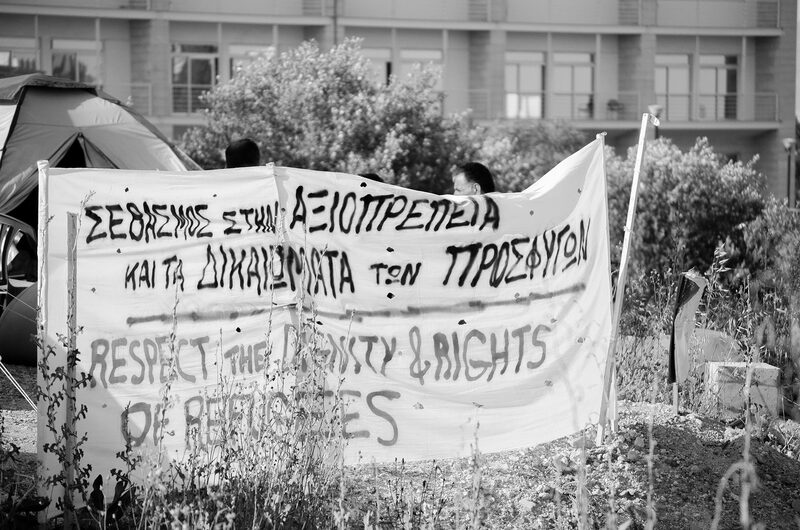 A successful campaign organized by KISA was that aiming to support the struggle of a recognized refugees group in their struggle to be granted the Cypriot citizenship. KISA through actions supporting refugees themselves, lobbying with the relevant governmental bodies and through raising public awareness about the just demands of the refugees, has contributed significantly to the successful outcome of the campaign. Particularly, the specific campaign led to the vindication of the striking refugees given that all of them have been granted the citizenship. Additionally, It paves the way for granting Cypriot citizenship to beneficiaries of international protection who meet the foreseen by the law criteria. Lastly, The experience of this successful campaign highlights the fact that self-organisation is the first and most important step in the effort to claim rights. 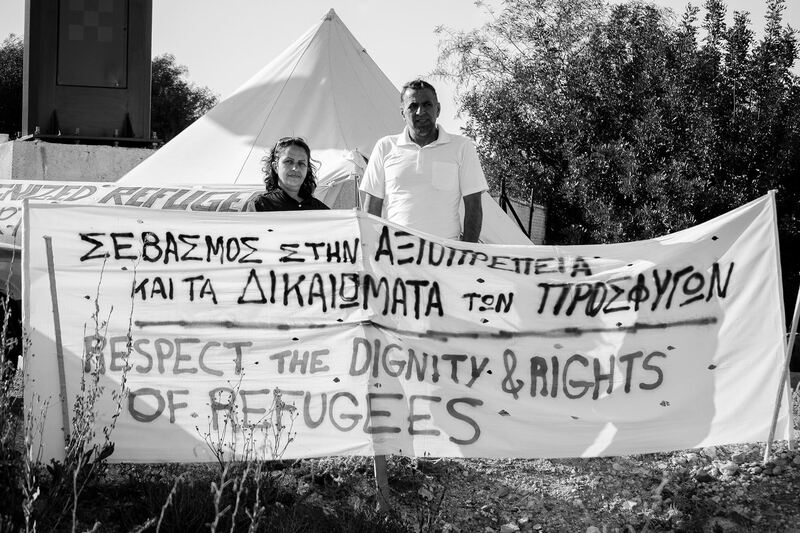 By organising and employing coordinated action and mobilisations, refugees and migrants living in Cyprus can be vindicated. Below you can check the various stages of the aforementioned campaign. 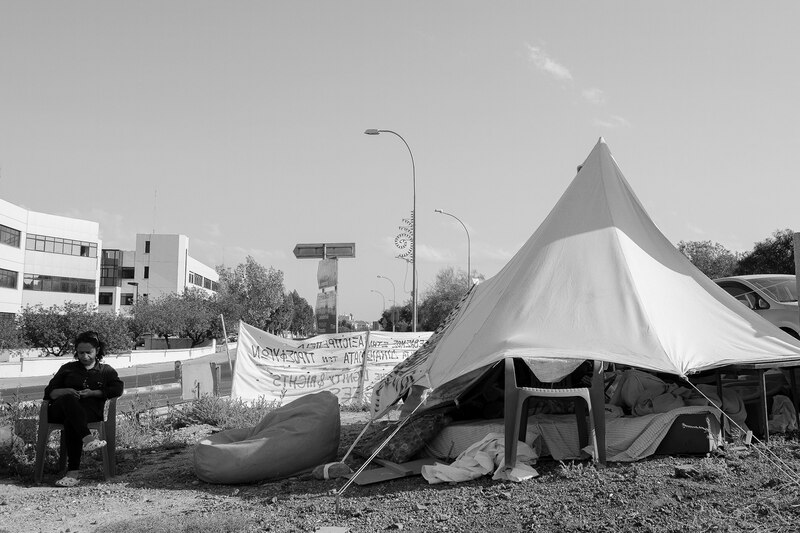 When the economic crisis started in Cyprus, migrants and refugees were some of the most vulnerable groups which affected the most. 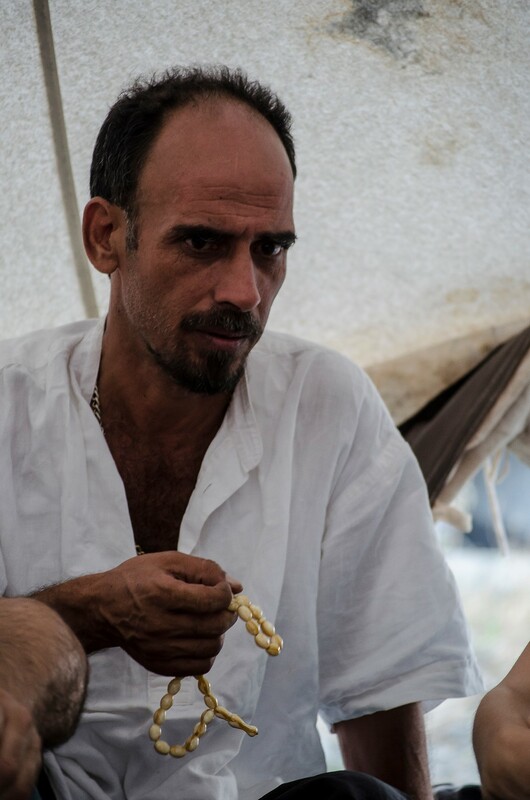 Crisis has led the majority of refugees to unemployment, poverty, racist discrimination and social exclusion. 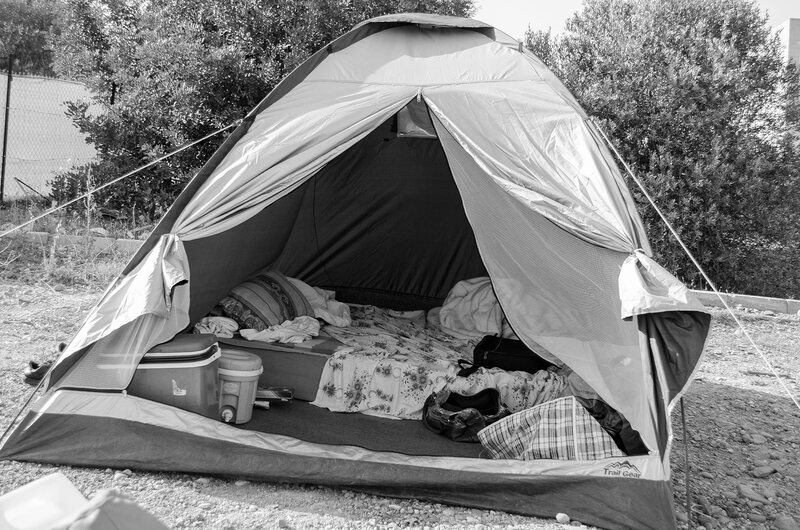 In their majority, they have been living live in abject destitution and no longer have access to the necessary resources for housing and food. 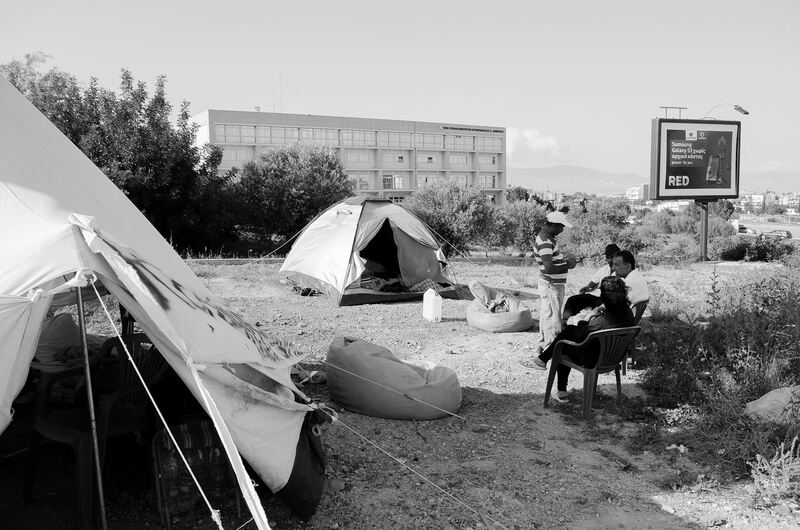 Exactly due to the despair in which they have been driven to, as well as their reaction to a policy that aims to enforce them to leave Cyprus, the refugees’ communities have been mobilized since late September 2013 to mid January 2014 demanding equal treatment and equal rights for all people, without any discrimination and exclusion, and most importantly their right to naturalization (the right to receive the Cypriot citizenship). 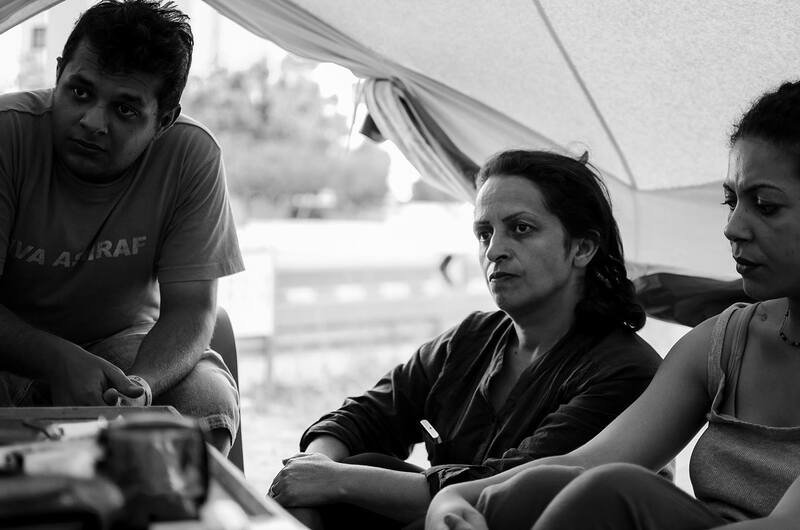 KISA, in a direct contact with refugees, carried out all the possible and feasible actions aiming to support their struggle for claiming their just demands. 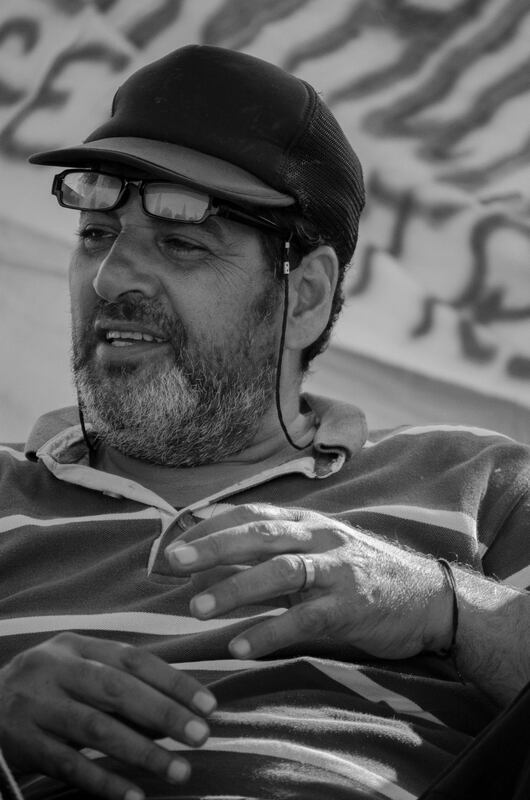 At the beginning of the specific campaign, KISA tried to act as intermediary body between the refugees and the Interior Ministry in order to be granted the citizenship according to the provisions of the law. 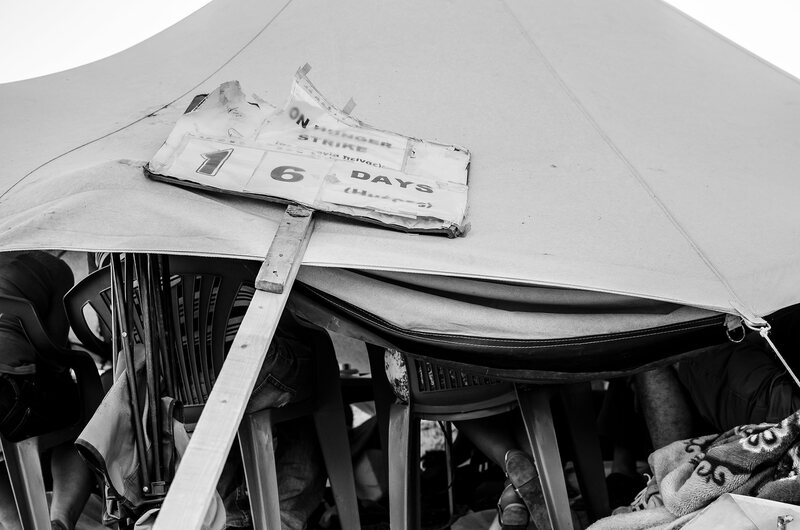 After months of unsuccessful efforts to convince the competent authorities to accept their demands, refugees decided to follow a more dynamic means for claiming their rights. KISA, remained by their side. 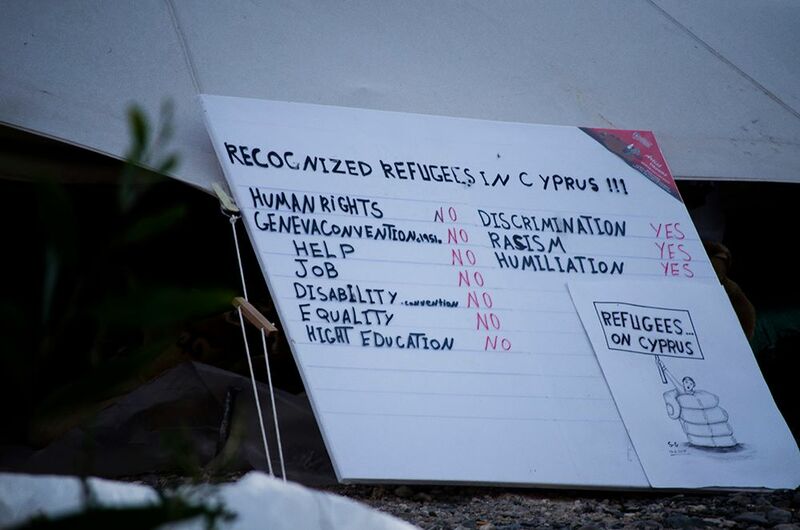 The recognized refugees started a sit-in protest in front of the House of Representatives, from early September to late November 2013, calling for the immediate examination of their applications for granting the Cypriot citizenship since they met all the criteria, which the Cypriot legislation provides (see the letter sent to the MoI by a refugee). 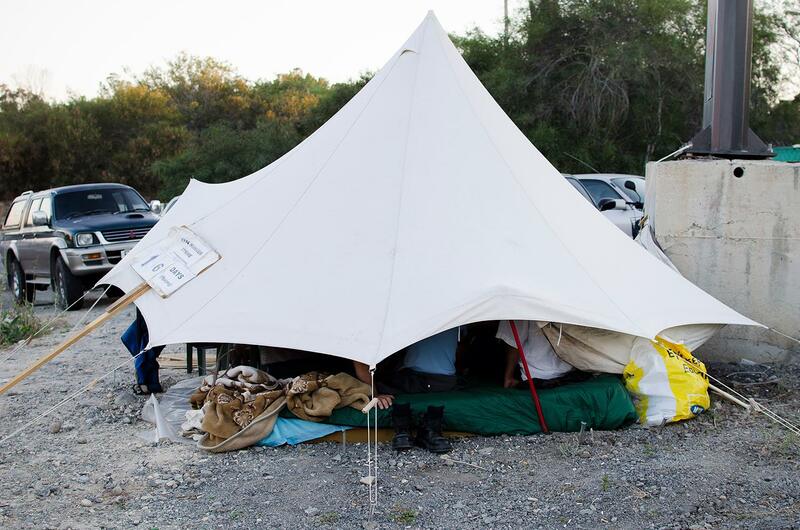 Additionally, they have informed the minister about their decision to camp and begin a hunger strike outside the Ministry of Interior in the case that their demands were not satisfied. On 14 of November, KISA issued a press release in which they inform the public about the development of the protest and calls on the Ministry of Interior to respond positively to the demands of the refugees. 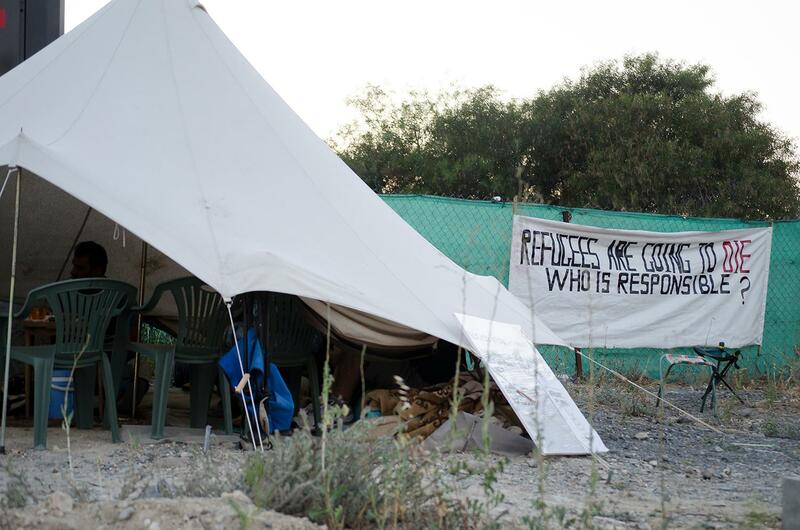 Meanwhile, Representative of the UNHCR in Cyprus expressed concerns about the health and well-being of the striking refugees and urged the relevant authorities of the RoC to handle the issue in a way that would not lead to further implications for the health and well-being of refugees. In particular, KISA issued a press release to condemn the stance of the MoI who had a meting with cabaret owners and exponents of far-right discourse, but not with hunger strikers and human rights organisations. 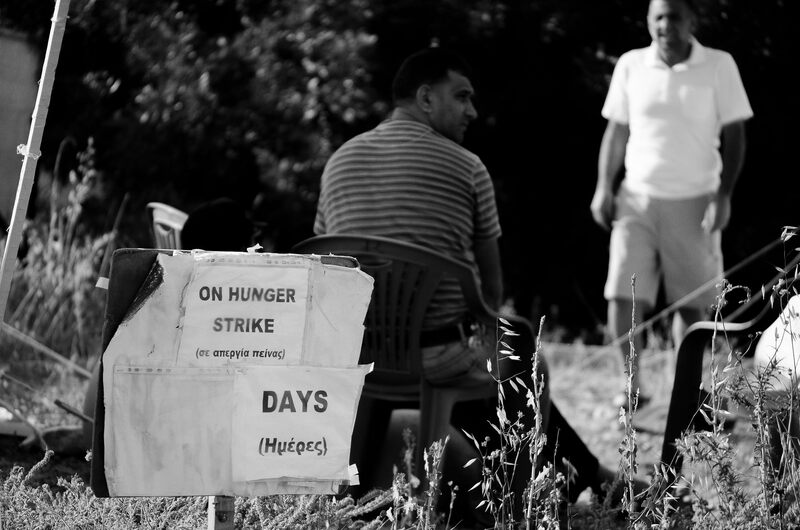 After being in a hunger strike in front of the Ministry of Interior for almost two months, the MoI had a meeting with the hunger strikers, to discuss the problems faced by the recognized refugees in Cyprus. Indeed, the MoI changed his previously held rigid stance and showed understanding for the legitimate demands of the refugees. 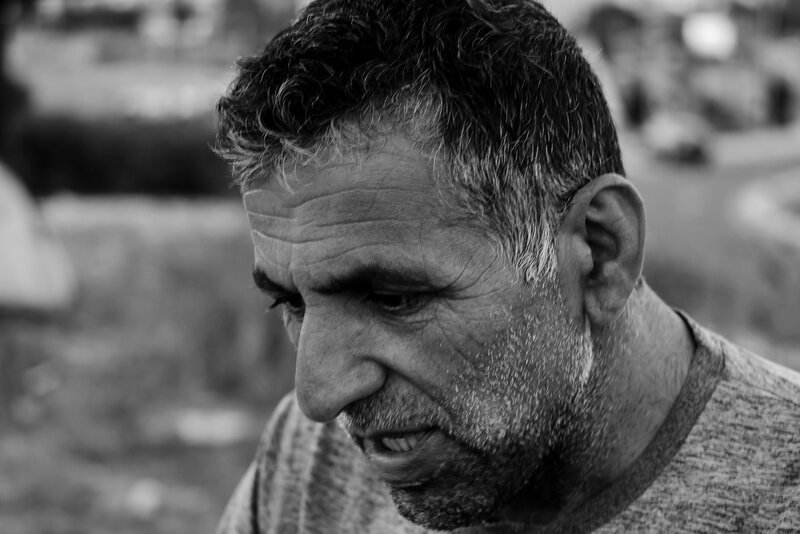 The recognized refugees received assurances that the applications they had submitted for Cypriot citizenship and long-term residency status would be examined immediately. Moreover, the Minister of Interior hinted that the recognized refugees have good reasons to expect a positive decision/outcome on their requests. 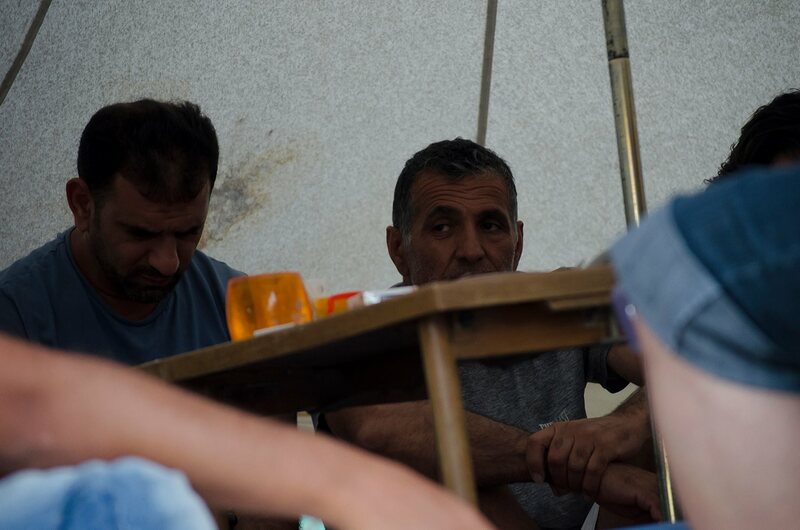 On the basis of the these developments, recognized refugees decided to temporarily stop the hunger strike with the hope that the competent authorities would respect their own commitments. 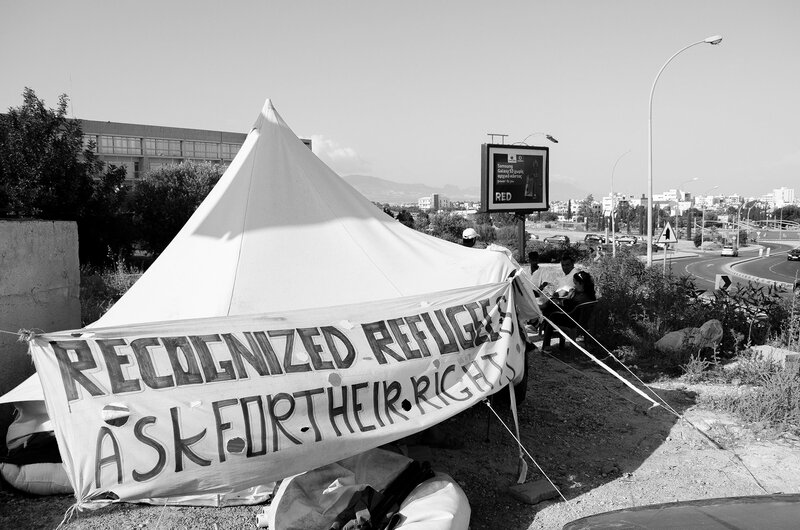 On the 3rd April, refugees sent a new letter to the UNHCR representative in Cyprus to inform the UN Agency about their decision to start a new protest demanding an answer to heir demands by the competent authorities. 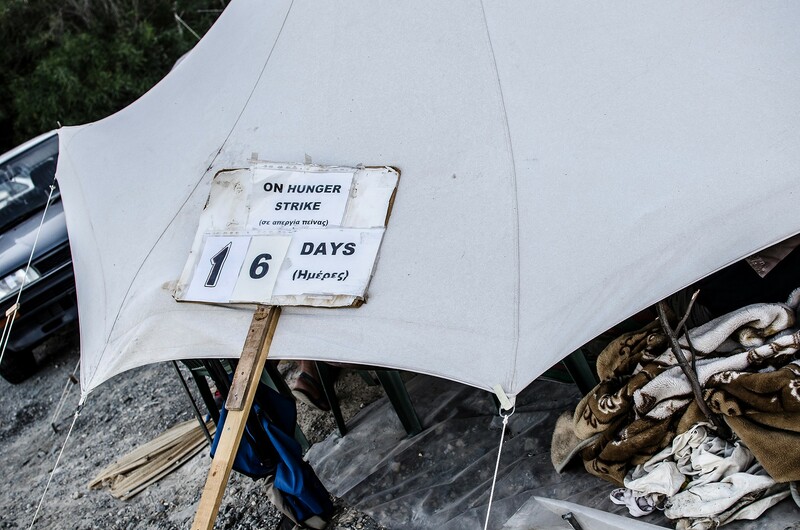 Although the CRMD committed to respond to the refugees until May 15, it regrettably failed to do so. 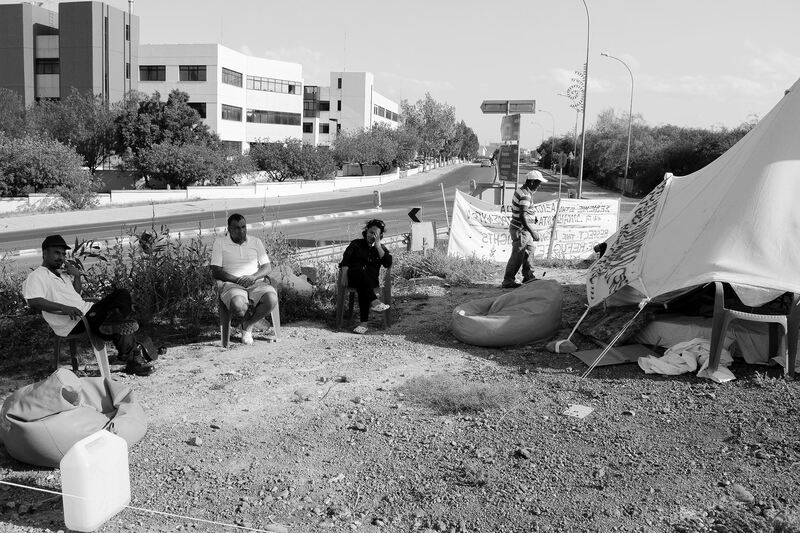 Thus and after waiting for five whole months, the refugees decided to start another hunger strike, this time near the Offices of the UNHCR Representation in Cyprus, asking for resettlement to another country, in case the CRMD refuses to grant them Cypriot citizenship. (See a relevant letter sent to UNHCR). 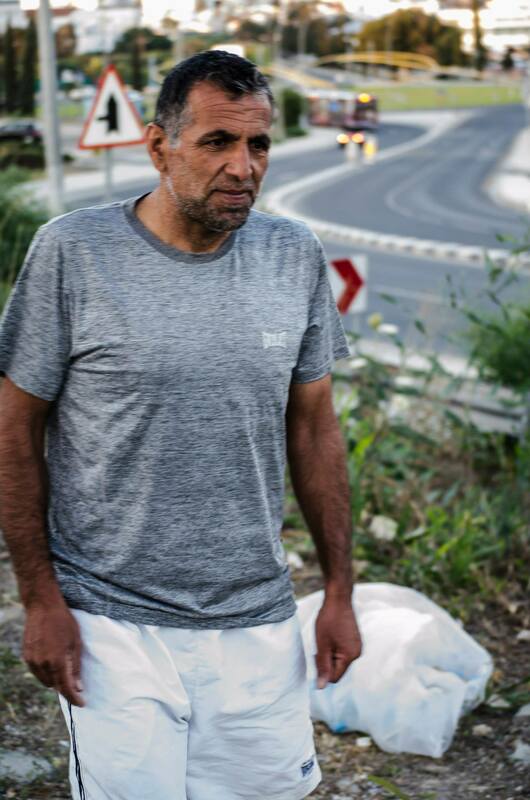 It is needed to be mentioned that during the whole process of protesting, the refugees have been actively communicating both with the government and the NGOs (See a letter to the Minster of Interior). 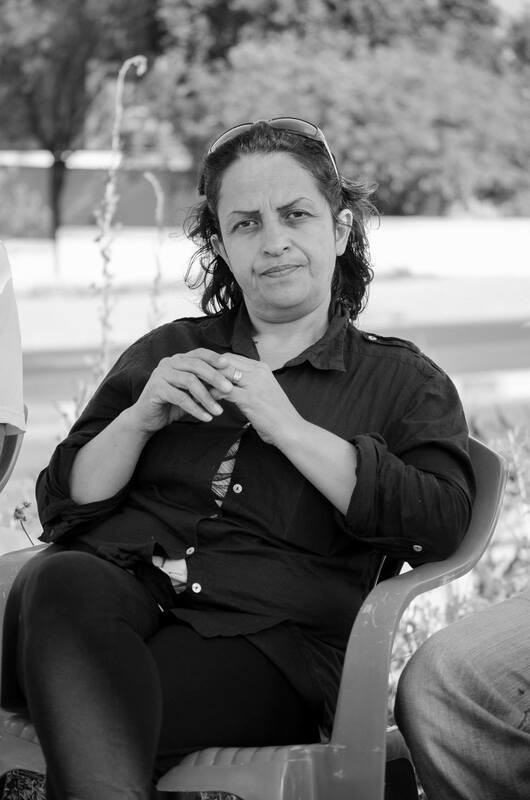 KISA asked from the UNHCR to take all necessary measures at their disposal in order to put more pressure on the Government of the Republic of Cyprus, so as to take on its long overdue responsibilities regarding their basic human rights, including the right to naturalization. 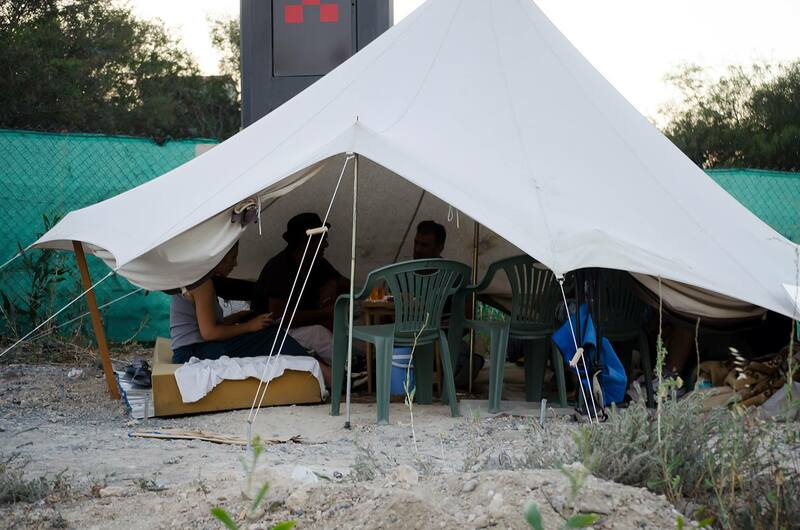 KISA also called on the Government of the Republic of Cyprus to take on its responsibilities without further delay and respond positively to the justified demands of the striking refugees (See a relevant press release by KISA). 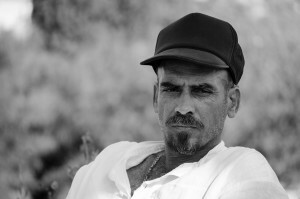 On June 5th, the General Director of CRMD dismissed the applications of the hunger strikers, using as a pretext the allegations that recognized refugees “have no ties connecting them to the country”, as well as “they stated that they do not intend to remain in Cyprus, since when they acquire Cypriot citizenship they will move abroad to find work”. The specific development had led led refugees to the last and ultimate means in order to claim their rights. 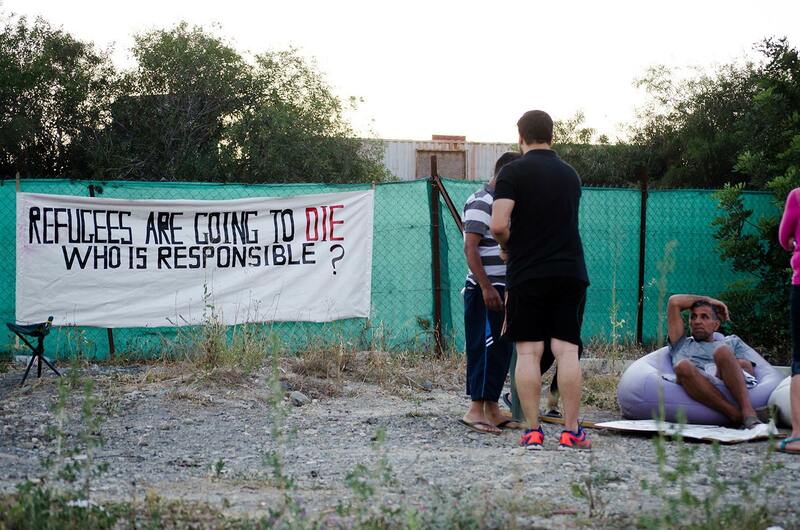 On June 16, 2014, they stopped taking not only food but also liquids, risking their life in an effort to put an end to this intolerable situation that they have been driving by the Cypriot state. However, during the discussion of the issue in the Parliamentary session the Minister of Interior on June 19, pledged to reassess the decision of the General Director of CRMD and take special notice of the humanitarian aspect of the problem. 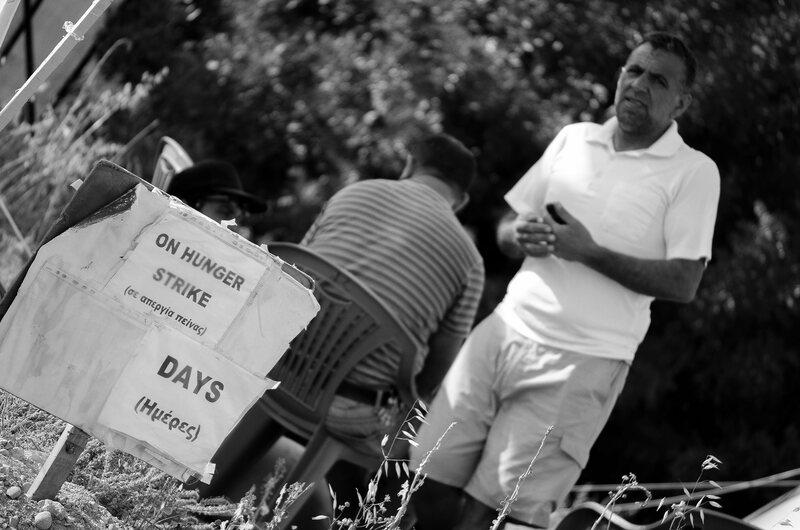 Finally, the hunger strike of the recognized refugee, ended on Monday June 30th once the recognized refugees received in writing the positive answers of the Ministry of Interior to their submitted requests for acquisition of Cypriot citizenship. KISA in a press release, highlighted how important was the specific decision and congratulated Minister of Interior, Mr. Socrates Hasikos and the Deputy General Director of the Ministry of Interior, Mr. Constantine Nicolaides , for the positive role that had in the decision for the reassessment of the negative decision that was taken two weeks before by the Director of the Civil Registry and Migration, Ms. Anny Siakalli and thanked all organized groups and individuals participated and / or supported the dynamic mobilizations of the recognized refugees. 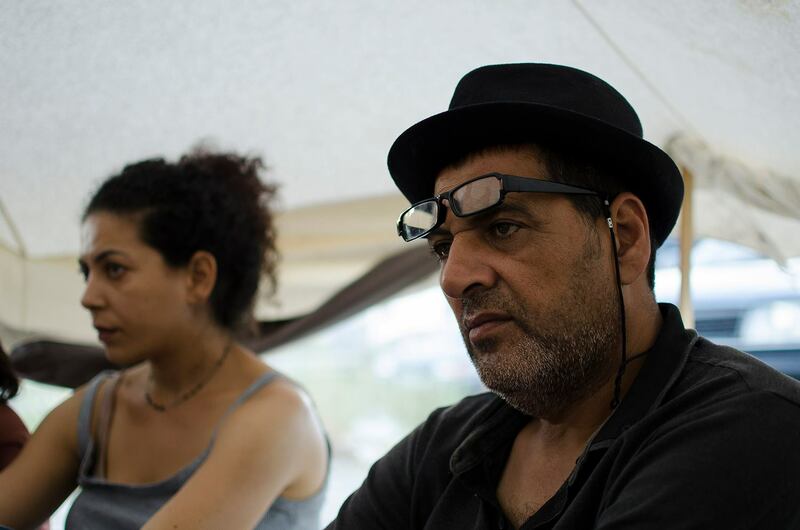 Both Iranian nationals who arrived in Cyprus in 2000 in order to seek asylum. Their applications were examined and rejected on both instances and in 2006 were actually threatened with deportation back to Iran as a result of which Mr Panahimer went on hunger strike, after which their file was reopened and they were finally recognised as refugees in 2008. Mrs Hematmand’s application was rejected on the ground that there is no substantial reason for her naturalisation, after taking into account that she remained irregularly in Cyp rus after the rejection of her first asylum application , it was not established beyond reasonable doubt that she intends to stay for ever in the Republic, on the contrary the reason she has applied for naturalisation was to be able to go to another member state of the EU and lastly, that she has not been satisfactorily integrated in the Cypriot society, without explaining why. Mr Panahimer’s application was rejected in addition to the same above mentioned reasons, because the security services of the Republic have information that he is involved in illegal activity. Mr Panahimer, denied such allegations as absolutely not true. However, he was never given the right to be heard and defend himself . He was never prosecuted and never convicted for any offence in the Republic. 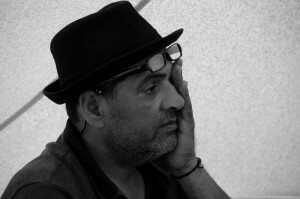 Mr Altaf is from Kashmir and arrived in Cyprus as an asylum seeker in 2003. After eight years in the asylum procedure, he was finally recognised as a refugee in 2011 on first instance. Mr Altaf’s application for the citizenship was rejected on the grounds that there was no substantial reason to be naturalized. According to the authorities, Mr Altaf had no links with Cyprus since he did not work, he did not owe any property and he did not have any sufficient means of resources. 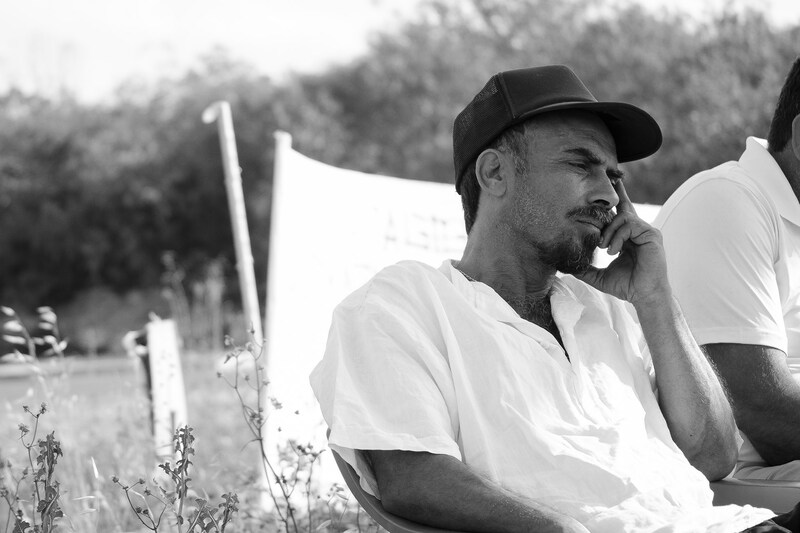 Salah Ghanim,initially rejected as well on grounds of not fulfilling the application criteria, he submitted representations to the authorities with supporting documents that he fulfills the residency criteria and his application is under reconsideration.